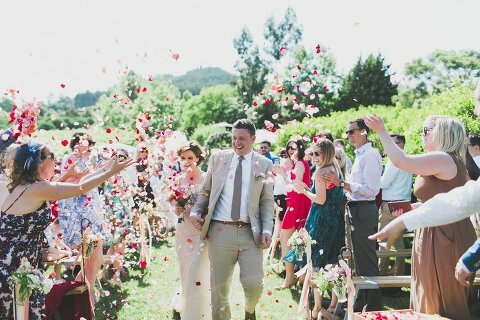 These dreamers planned a beautiful countryside civil wedding on a marvellous valley surrounded by vineyards in Portugal. Plan a destination wedding in Portugal from Ireland or England is not always easy, but these lovebirds achieved the perfection when they chose the Quinta Santa Ana, a perfect venue for weddings in Portugal with wines and vineyards, for the good location near Sintra, in Gradil, and for all the wedding planner event installations that the quinta offers. The guests, coming from London and Dublin, loved the venue for the good weather, the tipycal portuguese quinta construction and fabulous food. 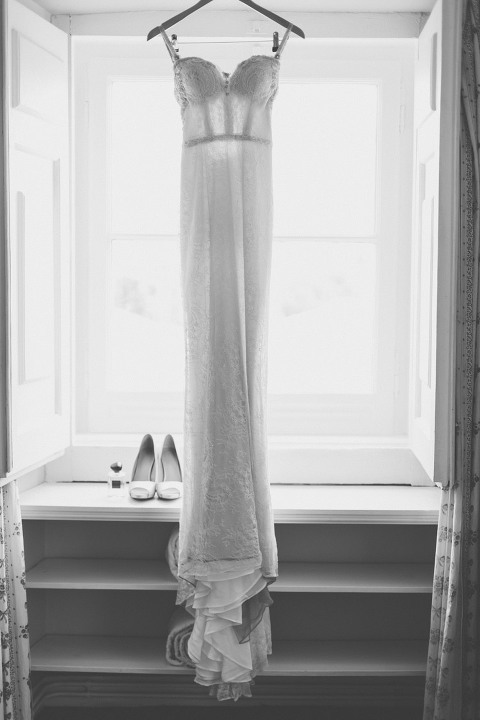 This is only a preview of a beautiful story coming soon on the blog. Thank you for so good adventure! 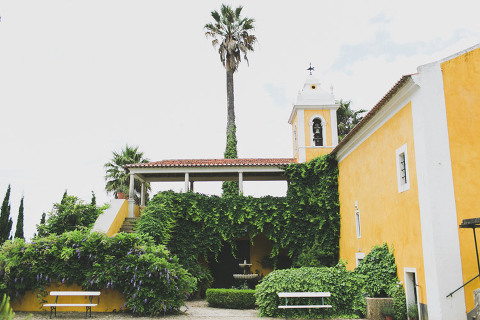 I am looking to book a wedding photographer at Quinta Sant’Ana. We really like your photos and noticed that you have done weddings at the venue before. Are you available and if so could you please send a price list?